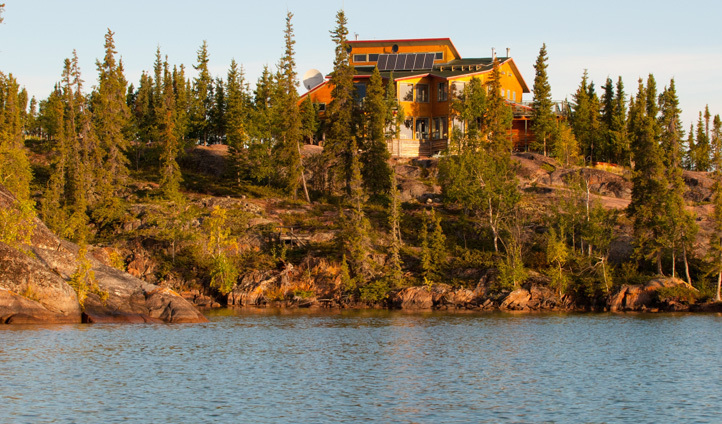 Blachford Lake Lodge is perched elegantly on the shores of Blachford Lake – a remote 14-mile estuary near the East Arm of Great Slave Lake. Surrounded by wondrous wilderness and fascinating wildlife, this is speciality lodging at its finest. No roads reach Blachford Lake Lodge, but this is all part of its charm. This Lodge is a remote centre of warmth and hospitality in the vast and uncompromising Northwest Territories of Canada. 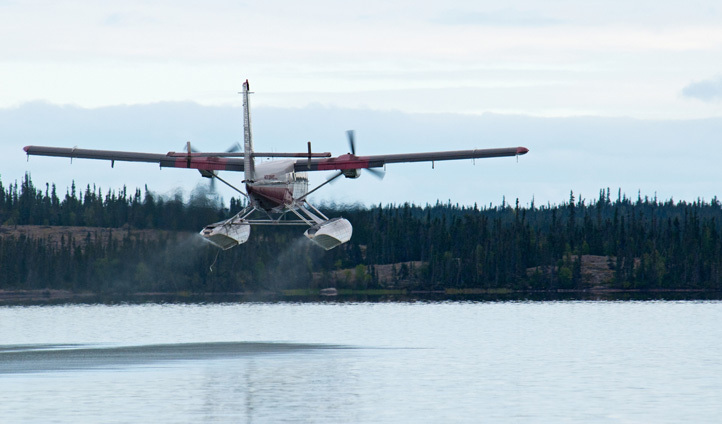 Getting here is easy enough, however; simply take a bush plane from the docks of Yellowknife and fly straight to Blachford Lake as the majesty of the Northwest unfolds beneath you. Though there is a main lodge, the standout accommodation is undoubtedly the five separate, stand-alone cabins on offer. Travellers that are searching for a rustic, yet private, dwelling from which to enjoy the majesty of the Northwest Territories need look no further. Each cabin has been recently equipped with electric lighting and power, though the ability to light your own fire is always an option for those seeking a more immersive wilderness experience. The cabins of Blachford Lake Lodge are comfortable, quaint, yet still capable of giving you a taste of what it would’ve been like to be a NWT trapper back in the day.